Memorandums of cooperation signed with two parks adjacent to the Velebit rewilding area will strengthen and deepen collaboration on wild nature conservation and the ongoing development of a local nature-based economy. Situated on the Adriatic coast of Croatia, the 145-kilometre long Velebit massif is one of the most beautiful and biodiverse regions in the Balkans. Rewilding Europe and Rewilding Velebit are delighted to announce that new memorandums of cooperation have recently been signed with two parks adjacent to the Velebit rewilding area (Velebit Wildlife Reserve). 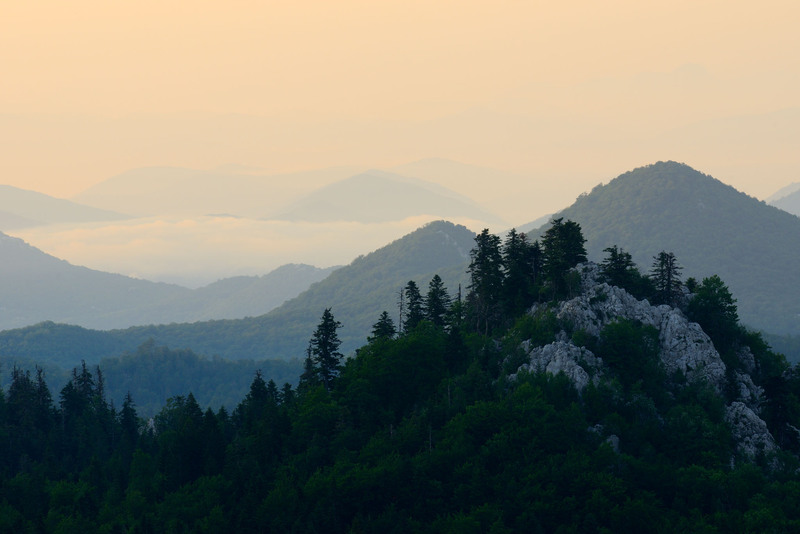 The contracts, which have been entered into with the Velebit Nature Park and Northern Velebit National Park, will enable wide ranging collaboration in the fields of wild nature conservation and the development of a nature-based economy. The 17,000-hectare Velebit Wildlife Reserve is set to benefit from a fresh approach to wildlife management and local economic development. Situated on the Adriatic coast of Croatia, the 145-kilometre long Velebit massif is one of the most beautiful and biodiverse regions in the Balkans, with a range of unique habitats that support species such as the Balkan chamois, red deer, brown bear, wolf and Eurasian lynx. Supported by a huge growth in coastal tourism over the last 10 to 15 years, many local inhabitants have relocated towards the sea. As a result, many areas of the Velebit are now characterised by land abandonment, rural exodus and fading cultural tradition. Rewilding Europe and Rewilding Velebit are working with local partners to transform these challenges into opportunities. This has seen the establishment of the 17,000-hectare Velebit Wildlife Reserve, situated between the Velebit Nature Park and Northern Velebit National Park. Here rewilding is offering a fresh approach to wildlife management. A new wildlife watching venture saw the construction and opening of two hides in the reserve in 2016, with another two set to open later this year. These will benefit the local community through job opportunities and boosted tourism income, and represent the first step in developing the area’s huge potential as a vibrant and sustainable nature tourism destination. 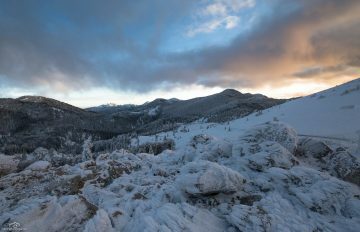 Read more about Rewilding Europe’s work in the Velebit Mountains here. Visit the Rewilding Velebit Facebook page here. Experience wildlife watching in the Velebit rewilding area with the European Safari Company.